Presentation: Did you know False Bay is a Hope Spot? You are invited to join Dr Tony Ribbink of the Sustainable Seas Trust (SST) at the False Bay Yacht Club at 19:00 on Wednesday 22 Nov for a presentation on the False Bay Hope Spot. 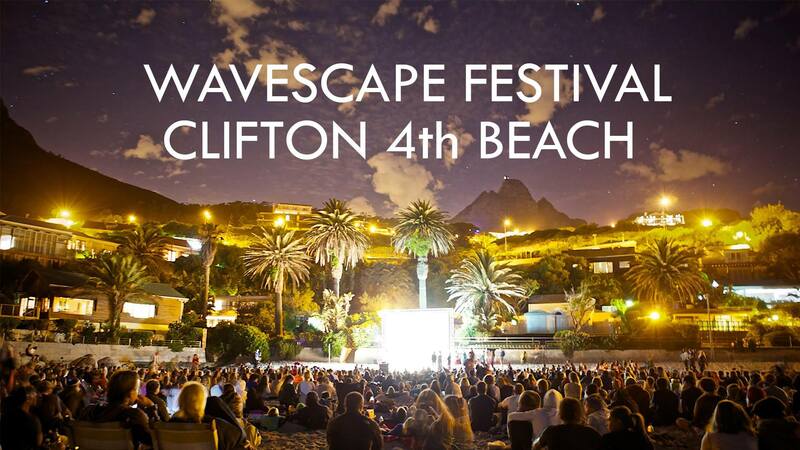 The Wavescape Festival was born of a love for surfing and ocean culture, and the simple idea of sharing these feelings with an audience. Fouteen years on, we present a range of film, music and art events in South Africa, with the aim of having fun, building community and promoting conservation. The Plastics Institute of Southern Africa (PISA), Plastics South Africa (PSA), The Manufacturing, Engineering and related Services Seta (MerSeta), Tshwane University of Technology (TUT) and Stellenbosch University (SU) take pleasure in announcing the Annual International Conference 9 – 10 November 2017. In partnership with the CSIR and the Department of Science and Technology (DST), we are pleased to announce our next PETCO & Friends session, which will provide feedback on the recent ISWA World Congress 2017 with Dr Henry Roman (DST) and Prof Linda Godfrey (CSIR). Join PETCO and others for PROPAK 2017, the premier packaging, food processing, plastics, printing, and labelling expo for the Western Cape. It’s an exciting showcase with over 200 local and international exhibitors, so please come and visit us at our stand – G62, Hall 1! 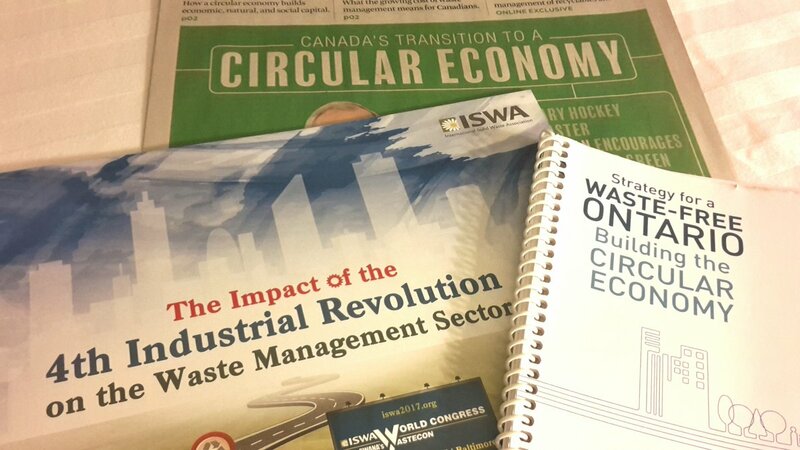 The field of waste management is constantly changing. 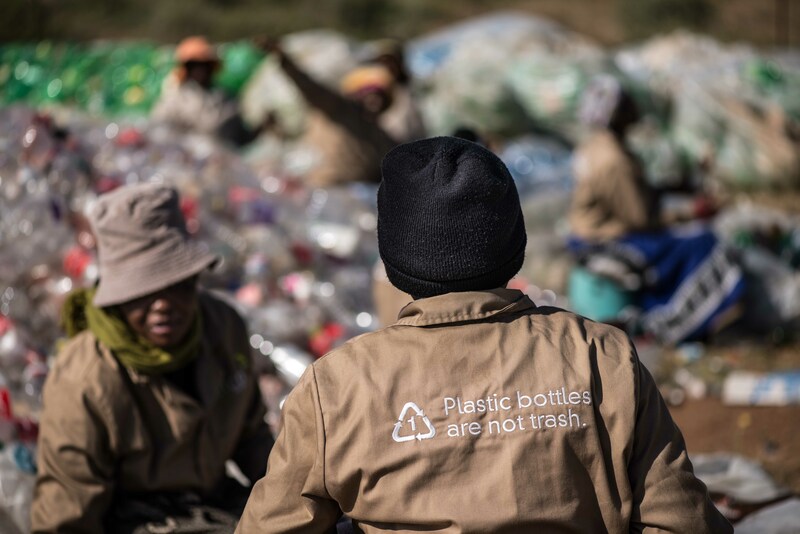 To better equip you to deal with these changes, you are invited to join PETCO and the Institute of Waste Management for a free info session, entitled ‘How to grow your SMME recycling business‘. 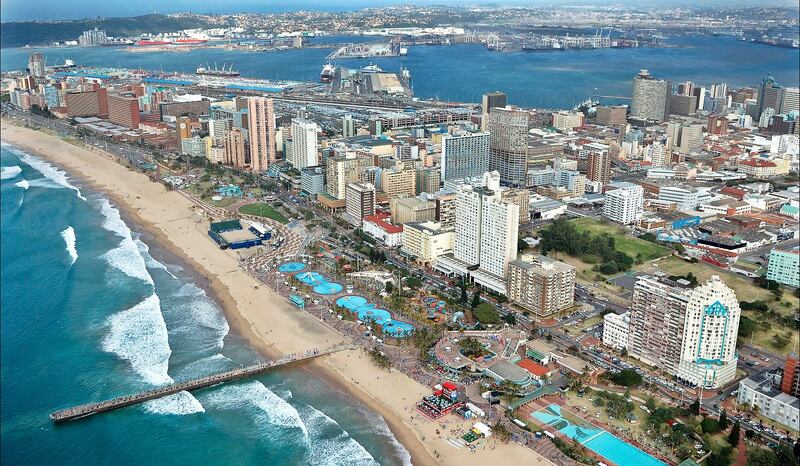 On Sunday, 1 October 2017, a group of locals will be taking to the streets of Durban to pick up litter. PETCO is supporting this initiative and here’s why YOU should too! IPSA‘s Western Cape Region brings you the much-anticipated 2017 Annual Seminar entitled, Myth Busters. On Sunday, 17 September 2017, a group of locals will be taking to the streets of inner Johannesburg to pick up litter. PETCO is supporting this initiative and here’s why YOU should too! 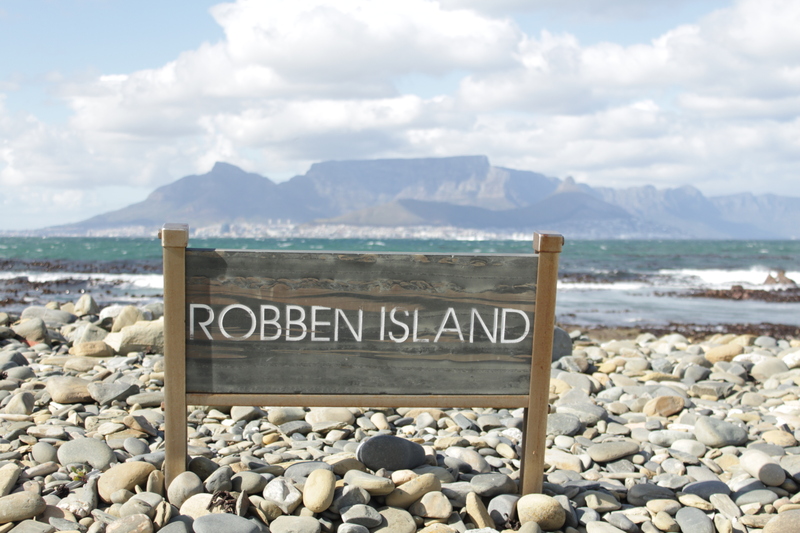 As part of PETCO’s efforts to support Clean-Up and Recycle Week SA 2017, we have partnered with Plastics|SA, Pick n Pay and the Western Cape government to clean up Robben Island.